1. Develop or update children's codes and ensure policies and procedures are in place to support and protect children and families. 2. Be at the table! Make sure there is tribal presence and representation. 3. Ensure our staff, advocates, attorneys, and expert witnesses are informed and effective when advocating for our children. 4. Know our rights in ICWA cases. As leaders, it is time to determine our destiny where our children are concerned. We must ensure states comply with ICWA and respect tribal sovereignty. We must also ensure our tribe is clear about our rights and responsibilities when it comes to ICWA. As tribal communities we must take a stand, and participate fully in child welfare matters that threaten our identity, our sovereignty, our culture, and our future. How do we want our children’s cases handled? How do we ensure that states respect our sovereignty and follow ICWA? Our tribes are threatened by the removal of our youngest and most vulnerable members, our children. As leaders we want to make informed decisions to protect the future of our tribe, our culture, our children and families. Historically we have seen state and federal programs compromise our dignity and culture by breaking up our families and tribes. Even today we hear of unwarranted removal of our Indian children and the attempts to keep them separated from their culture and tribal identity. 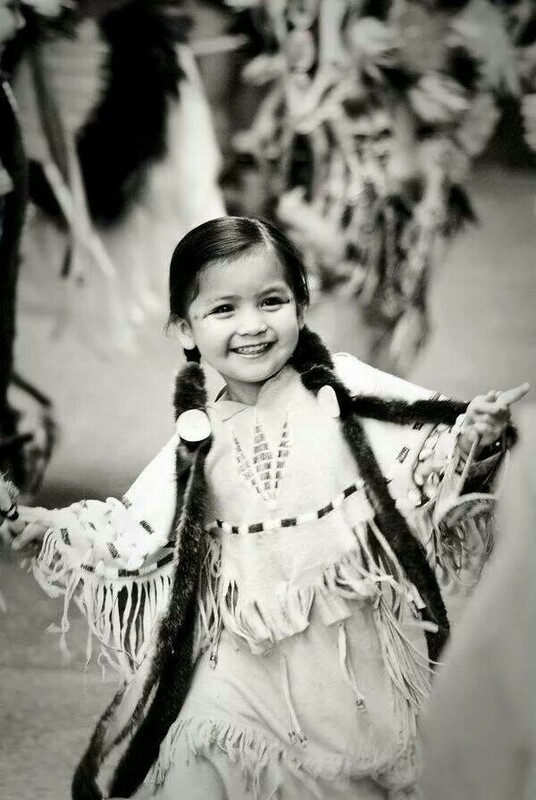 The Indian Child Welfare Act (ICWA), when complied with, can help prevent these unwarranted removals and ensure Indian children are kept safe while remaining with their families. The purpose of this Guide is to recommend actions that tribal leadership can take towards ensuring compliance with ICWA. The recommendations that appear in this guide were made by tribal court judges, tribal attorneys, tribal educators who train on ICWA, tribal legislators, a former Tribal Governor/Social Services Director, Counsel for the County (who was also a tribal member), and directors of social services for tribal child welfare programs. It is important to note that these are recommendations, not mandates, made by individuals who work in various arenas in child welfare. Caution: every state and child welfare jurisdiction interprets ICWA compliance differently. Tribal leaders, ICWA designated agents, and Native social service providers should be aware of any MOUs (memoranda of understanding), child welfare protocols, and court standards that can impact outcomes for Native children and families. "Let us put our minds together and see what kind of life we can make for our children." This document created by: Rose Margaret Orrantia, Tom Lidot and Lucille Echohawk with legal review by Suzanne Garcia, Attorney. Contact the Center for Tribes for more information: info@cbc4tribes.org; 1-800-871-8702.